We believe in an inclusive preschool community that values our rich diversity of culture, language, abilities and experiences. We acknowledge the original custodians of this land, the Biddegal people and Torres Strait islander people in our community. We believe in children developing a strong sense of wellbeing. Children have the right to feel safe, secure and supported. We believe a welcoming and nurturing learning environment encourages and supports children to explore, investigate, create and problem solve. We believe children are capable, competent and will be supported to realise their full potential. We believe through play children have opportunities to communicate, work cooperatively with others, develop confidence and positive self-identity. We value and build on each child’s strengths, skills and knowledge to support their motivation and engagement in learning in the early years. We believe that each child’s family is unique. We encourage and value contributions to their child’s learning and education plan. We believe in working together with families through open and honest communication, enabling the development of strong and supportive partnerships and a shared vision for their child. We believe in professional staff who strive for excellence through reflective practice and commitment to an ongoing personal learning journey. 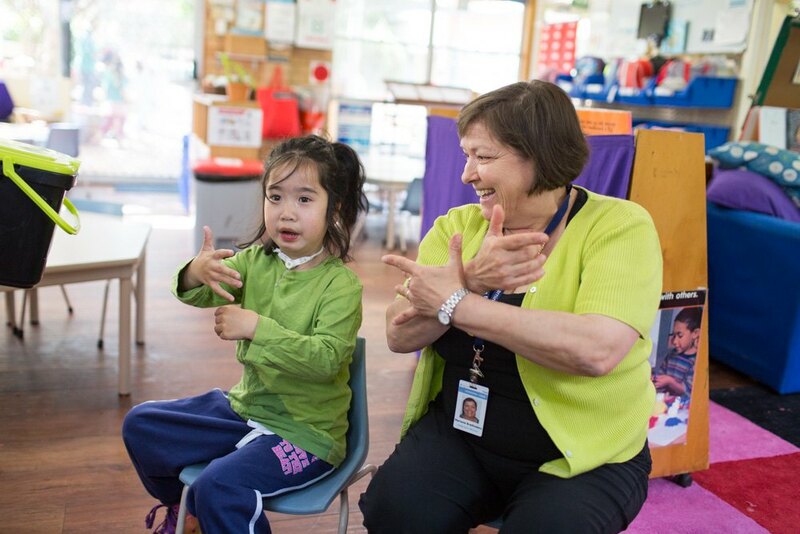 We believe in staff who are caring and responsive to all children’s learning abilities. We believe in providing an educational program for children that develops a passion for lifelong learning; a program that equips children to transition successfully to new settings including school and other parts of the community. We believe in supporting children to develop an appreciation of the natural environment and promote children’s understanding about their responsibility to care for the environment. We believe that collaborative connections within the community contribute towards a child’s learning, wellbeing and a healthy society.